The government on Monday constituted an inter-ministerial task force under UIDAI chairman Nandan Nilekani for evolving mechanisms to provide direct subsidies on kerosene, cooking gas and fertilisers to intended beneficiaries. 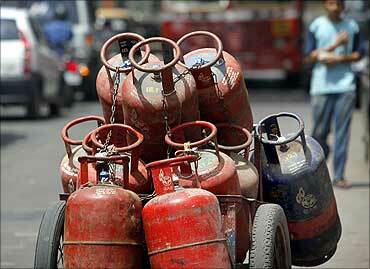 "In order to evolve a suitable mechanism for direct subsidies to individuals and families who are entitled to kerosene, LPG (liquefied petroleum gas) and fertiliser, the Government of India has constituted a task force," the finance ministry said in a release. 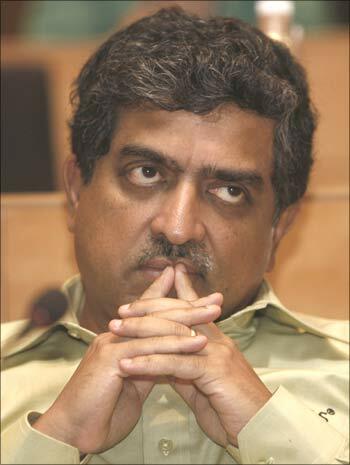 Former chief of IT major Infosys, Nilekani is currently the chairman of the Unique Identification Authority of India. Image: UIDAI chairman Nandan Nilekani. He is also handling several government IT projects including one on the proposed Goods and Services Tax. 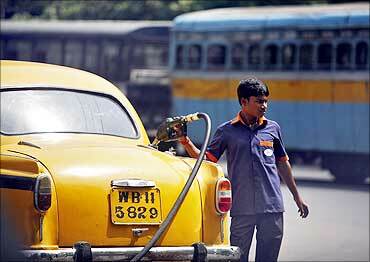 The government has constituted the task force in light of the 'overwhelming evidence' that the current policy of giving subsidy on kerosene is resulting in 'waste, leakage, adulteration and inefficiency', the statement said. The government provides kerosene at subsidised prices to BPL (below poverty line) families under the Public Distribution System. 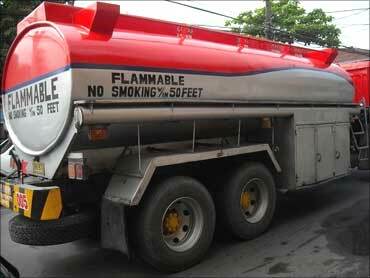 "Therefore, it is imperative that the system of delivering the subsidised kerosene be reformed urgently," it added. Similarly, the statement said that the system of provision and delivery of subsidised LPG to intended beneficiaries needs to be reformed. Fertiliser is given to farmers at subsidised rates. "It is not possible to differentiate the segments for which the subsidy should be given in this (fertiliser) sector. 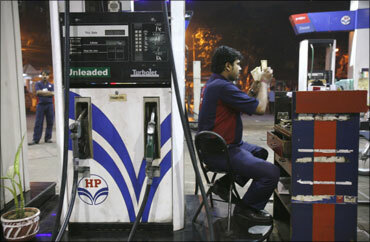 There is a need to evolve a suitable mechanism for direct subsidies to individuals who are entitled to them," it said. The Task Force would submit its interim report within four months of its constitution. The recommendations of the report would be implemented on a pilot basis by the concerned ministries under the supervision of the task force in the following six months from the date of submission of the interim report, it added. Besides, the task force would evolve a model of direct transfer of subsidies on these items by re-engineering existing systems, processes and procedures in the implementation process. The panel has also been asked to design appropriate IT systems and aligning these (the issue of subsidies) with the issuance of UID numbers, and bringing about changes in the administration and supply chain management. Besides the Unique Identification Authority of India chairman, the team will consist of secretaries from finance, chemicals and fertilizers, agriculture, food and public distribution, petroleum and natural gas, and rural development, along with the director general UIDAI.